Right now you can get this Under Armour Boys' Match Play Polo 2-Pack for ONLY $25 Shipped (Retail $59.98) with promo code PZY25. 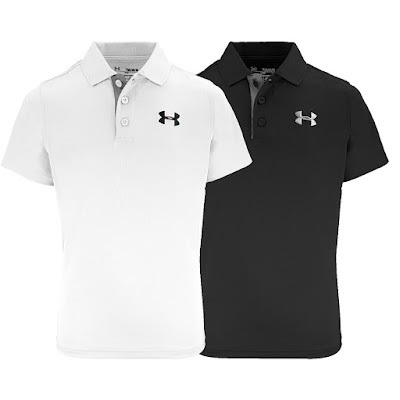 Grab a 2-Pack of Under Armour Boys' Match Play Polos. 50+ UPF protects your skin from the sun's harmful rays. 4-way stretch fabrication allows greater mobility in any direction.